NH Inspections conducts fully licensed and insured Pre-Purchase Building and Pest Inspections in Broadbeach and its surrounding suburbs. 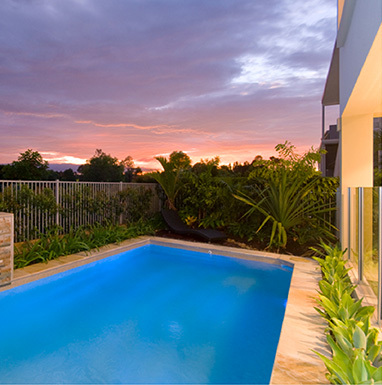 Our independent property reports will inform you about the overall condition of the property you are about to buy. Our reports identify any significant defects or problems and fully comply with industry standards. 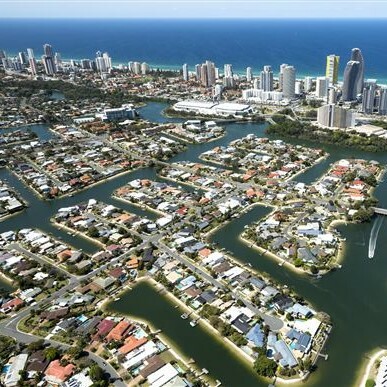 NH Inspections is a local fully licensed and insured independent inspection company covering Broadbeach and Broadbeach Waters. 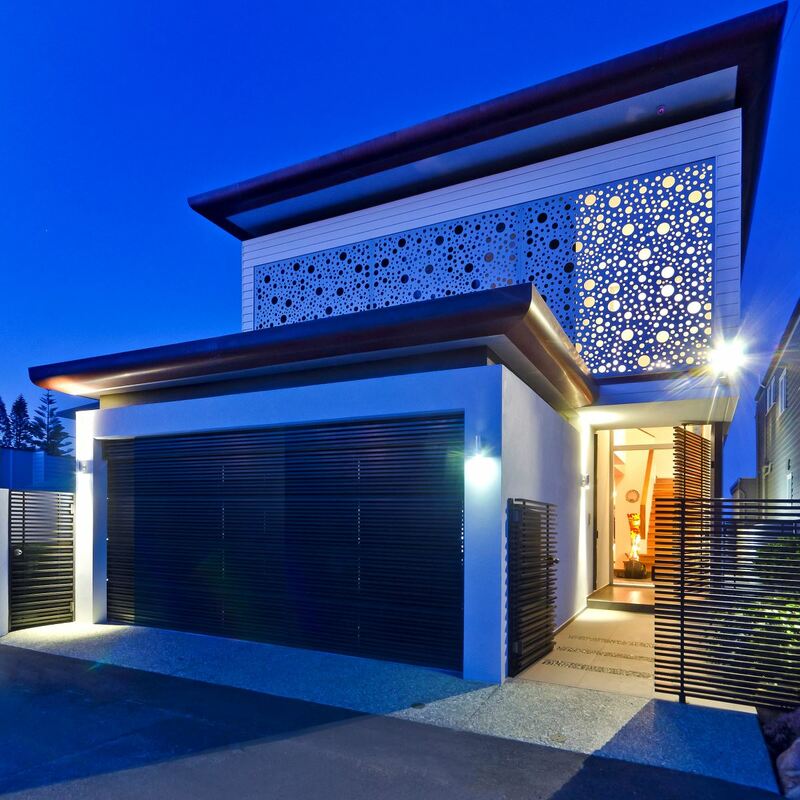 We provide combined pre-purchase building inspection and pest inspection reports for all Broadbeach residential dwellings including houses, units, townhouses, duplexes and villas. 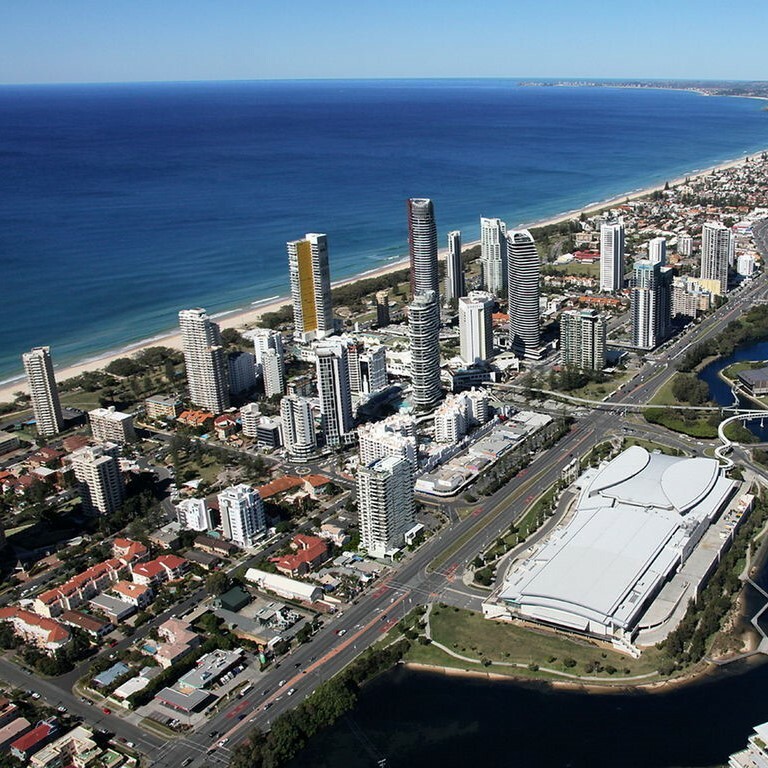 Our Broadbeach Pre-Purchase Building and Pest Inspections are conducted in a prompt and professional manner by owner/operator Jason Davison. Jason has more than 24 years’ construction industry experience and holds the following licenses. 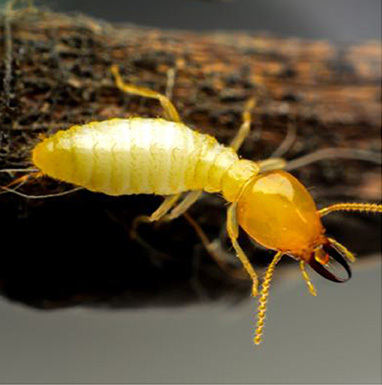 During a building and pest inspection, we inspect all accessible areas of the yard and the home for both termites and significant building defects. Your inspection report includes photos of the internal areas, external areas, roof cavity, roof coverings, subfloor (underfloor), with particular detail covering major defects and any areas of concern. NH Inspections use the latest technology and moisture meters with every inspection. 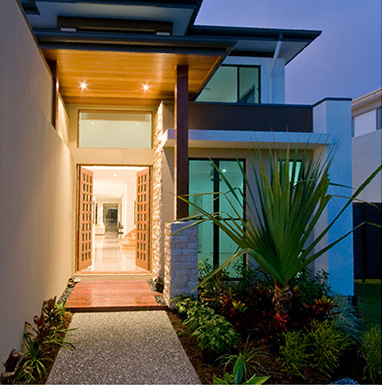 Building & Pest Inspection Broadbeach. Fully Licensed & Insured, Same-day Inspection Reports. Call NH Building & Pest Inspections today. Reports are delivered within 24 hours (usually same day), giving you plenty of time to make appropriate and informed decisions before purchasing your property. If you have any questions about a Building and Pest Inspection in Broadbeach or if you'd like to book an inspection, please give Jason a call. 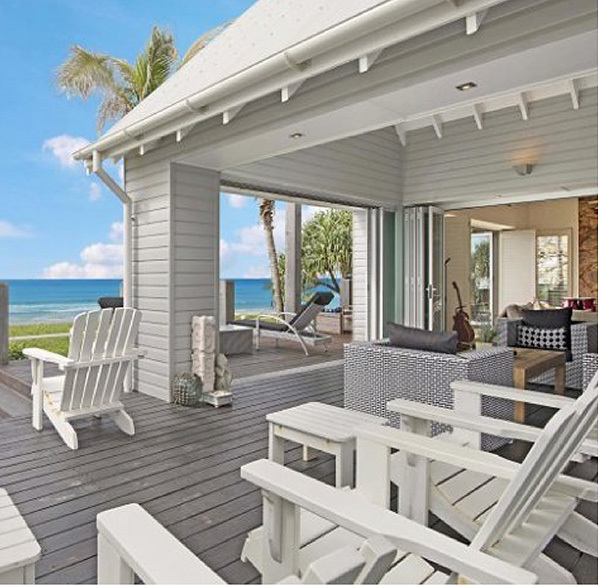 NH Building & Pest Inspections is qualified to inspect any Broadbeach residential property, including Houses, Units, Townhouses, Duplexes and Villas. As well, NH Building & Pest Inspections conducts both Commercial and Industrial pre-purchase building and pest inspections for Factories, Warehouses, Offices, Hotels & Motels throughout Broadbeach.